Welcome to this 'doorway' onto my photography websites. and I add new images to my portfolio every few weeks. I've assembled three huge composite images in my 'panorama' sub-section. In this first super-wide panorama we can zoom in to see most of the faces on the 975 singers who assembled on behalf of Water Aid.org at the Sing For Water West event in July 2013. In this slightly less massive panorama from the 2011 Sing For Water West event we can zoom in to see individual faces of audience members. Or here's an older, more conventional panoramic vista. Zoom in to see the towers of both of the bridges that span the River Severn to the West of Bristol. I use IMatch Version 5 to manage my photographs. 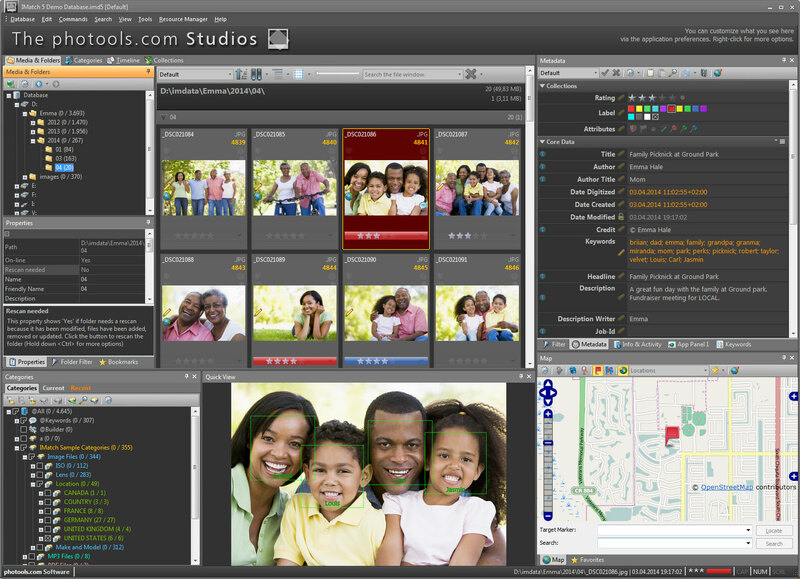 the most complete Digital Asset Management (DAM) system available in its price-region. I started my first IMatch database in 1999 (pre Version 2.1.1) and I use my latest IMatch 5 database to sort and catalogue all 70,000+ of my digital images. I'm a Nikon D700 owner and I've been a proud Nikonians® member since 2006. My Nikonians Username is "KolinP" and I contribute whenever I can to the helpful banter on the Discussion Forums. I enjoy the freedom of 'artistic' photography, and a selection of my pictures can be bought through Imagekind.com as high quality giclée prints, either framed or un-framed. Imagekind's powerful simulation feature allows you to preview your chosen picture with a wide choice of frames and mattes, and your purchase can be sent to any country - with a full satisfaction-or-return guarantee. or as matted prints or modestly framed pictures. If you're part of my family or if I've worked with you on a photography project, then you'll know the password(s) to some of my (mostly locked) Fotki Albums. Fotki.com was one of the earliest ever photo-sharing sites, and they have millions of customers worldwide. Fotki was hosting photo-galleries long before any of the social media websites were even invented. All images and content are Copyright © 2005-2017 Colin S Pearson. All rights reserved.